Inspector William Payne was shot and killed at approximately 7:00 pm in the Rosslyn area of Alexandria County (modern-day Arlington County) while attempting to arrest a man for possessing whiskey. He encountered the man in front of the Arlington Trust Company Bank, at the corner of North Moore Street and and modern-day Lee Highway. The man refused to get into the car to go to jail and a struggle ensued. The suspect produced a pistol and shot Inspector Payne in the eye. Another inspector attempted to drive Inspector Payne to Georgetown Hospital but he succumbed to his wound within several minutes of the shooting. The suspect was apprehended the following day. 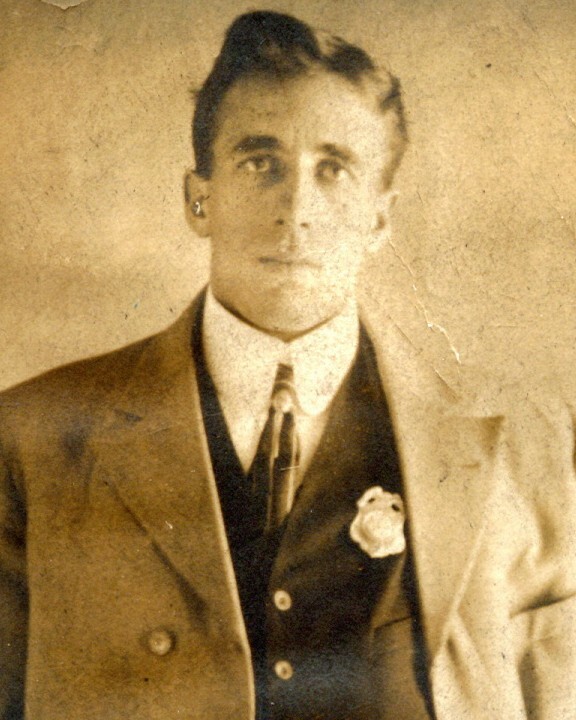 At the time of his death, Inspector Payne had the highest number of arrests of any inspector in his agency. 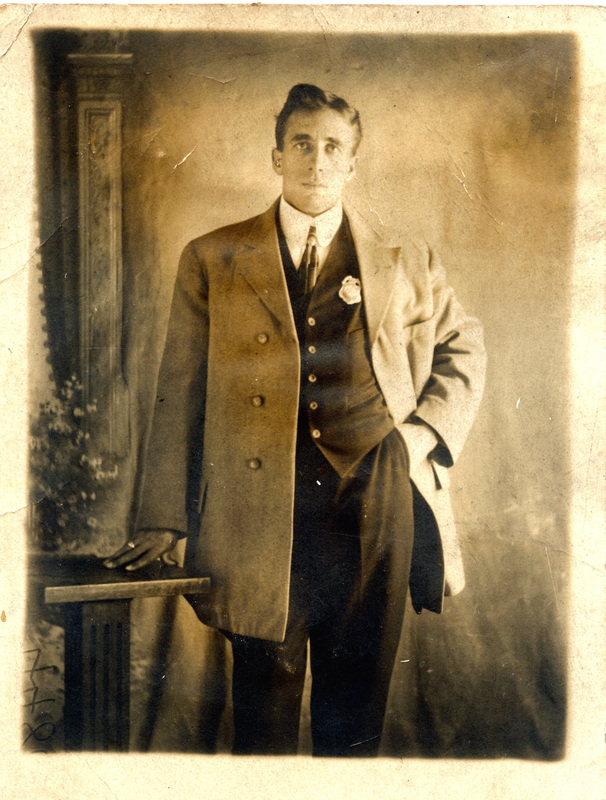 On April 1, 1918, he had been shot and wounded during a raid in Mecklenburg County. Inspector Payne was survived by his wife and child and is buried at Columbia Gardens Cemetery in Arlington, Virginia. The badge image on this memorial is Inspector Payne's actual badge.